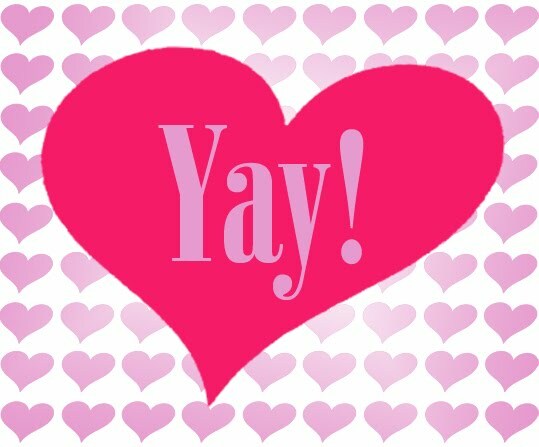 Last week Dashell's Race Car Party was featured on several blogs, and I simply can't thank them enough!! On top of it, many of you hopped over here from those blogs to say "hi!" And I have to admit, I was doing the tap dance of joy around my house for most of week!! If you haven't already, please check out all of these amazing blogs!! A Blissful Nest - Rebekah always has something wonderful and fun to write about whether it's a beautiful tutorial, her latest party, or a great decorating tip! 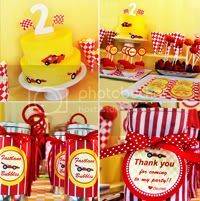 Blowout Party - Amy not only features super cute party ideas, but also wonderful recipes and lots of other fun inspiration. And if you get a chance, definitely check out her store. 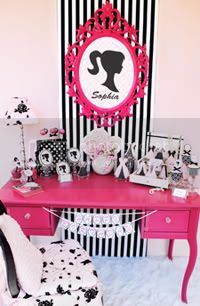 She carries fabulously original party favors! 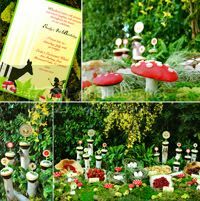 Kara's Party Ideas - OMG, what is there not to love about Kara's blog?! It is definitely one of the most inspirational places to find the latest and most fabulous parties! Thank you, everyone, for my lovely week spent on Cloud 9! And, as a special thank you to all my new followers, please stay tuned in the weeks to come because as Halloween approaches I will be giving away (that's right, for free!) my soon to be premiered printable Halloween Collection just to you! !